As a Directorate of Operations Undergraduate Intern for the CIA, you will support the Directorate of Operations (DO) mission of collecting human intelligence on critical international developments. The DO is the covert arm of the CIA. Working in the Washington, DC area, you will perform duties typical of a Collection Management Officer or Staff Operations Officer, teaming with knowledgeable professionals to facilitate the collection and dissemination of foreign intelligence used by US national security, defense, and foreign policy officials and intelligence analysts. 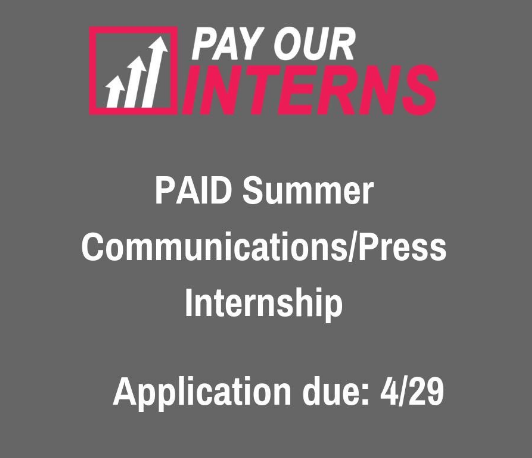 Interns are generally freshmen at the time of application and are interested in pursuing a DO career upon graduation. Competitive applicants that apply early in the application process—as opposed to the final week—have a better chance of making it through the stringent security and medical processing that must be completed before entering on duty as a Directorate of Operations Undergraduate Intern the following summer. If you plan to study abroad or otherwise be outside of the United States between now and the end of summer 2019, we strongly recommend you apply no later than 31 January 2019. In your cover letter please indicate anticipated travel dates. Due to processing requirements, the DO will not consider applicants who travel out of the US for more than three consecutive months between January 2019 – May 2020. Extended foreign travel is discouraged between January 2021 – May 2021 as well.